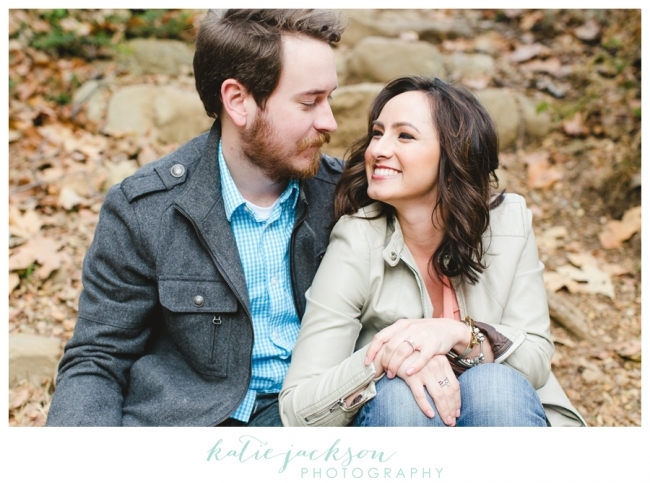 Marie + Boden // Engaged!!! Oh and that on the right is Juneau. Isn’t she a cutie? As we walked, I found out that Marie and Boden are foodies. And then we talked about food for the next 30 minutes. These are my kind of people. Then Juneau couldn’t handle it. So she got her revenge. 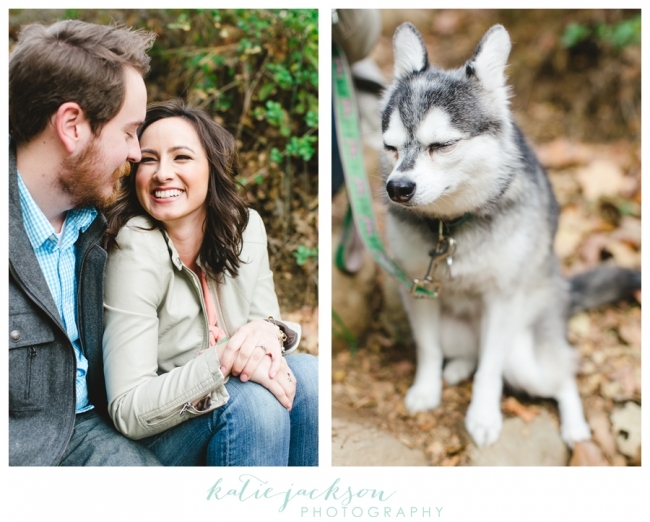 And Boden just looks a little too happy about it. Note: I heart bow ties. Is it weird that I really want to frame this one? 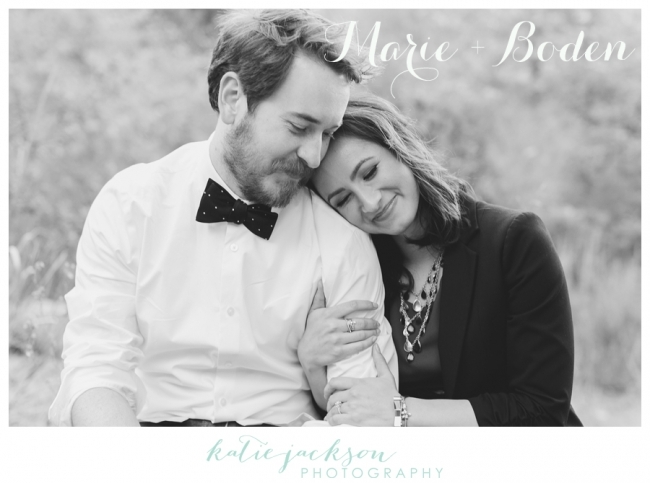 Congratulations Marie and Boden! You seriously belong in a magazine! I can’t wait for your wedding next August!! !